Automobile Accidents - McCamley & Branchaud, P.C. Every driver has the duty to keep his car under proper control and to drive in a manner so that he may avoid colliding with other cars. The law permits you to seek recovery after automobile accidents to “make you whole again.” The main concept is that you should be compensated in a manner that, as best as the law can arrange, places you back in the same position as you were before the accident. In attempting to make a person whole, the law recognizes that damages from an automobile accident can come in many forms; lost wages, medical expenses, pain and suffering, scarring, disfigurement, loss of earning capacity and a spouse’s loss of consortium, or loss of the services, society and intimacy of the relationship. 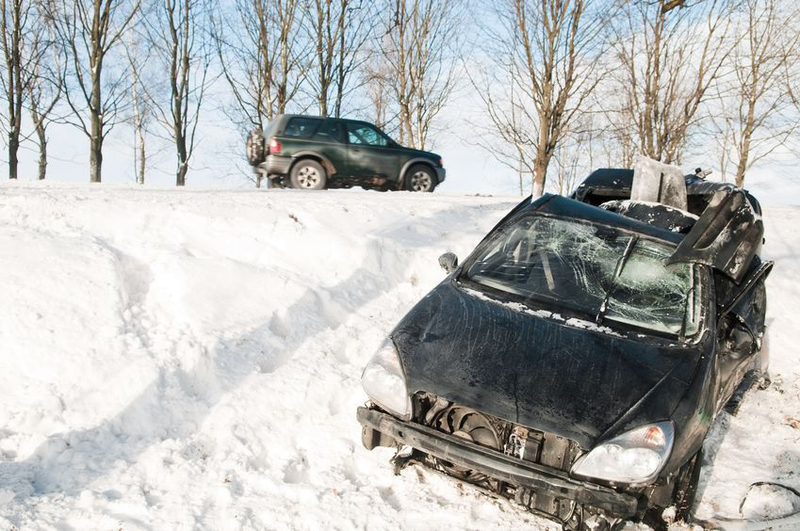 If you have been injured in a car accident in Rutland Vermont or Southern Vermont, please call us for a consultation today.